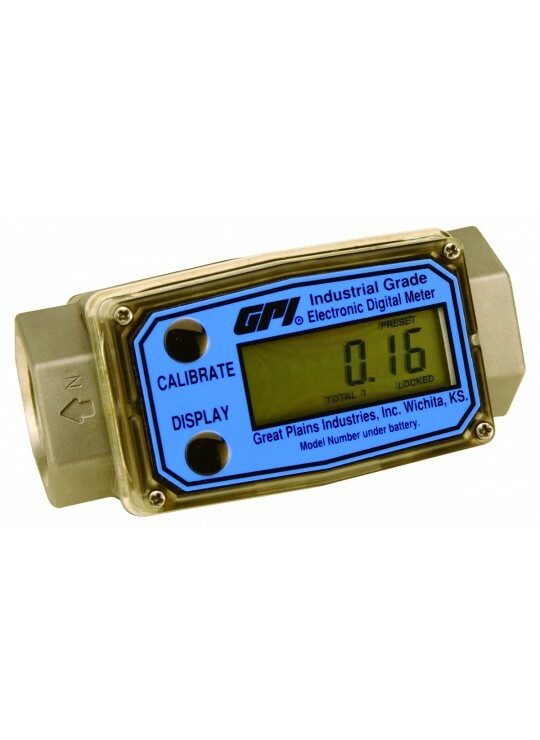 The GPI Stainless Steel Flowmeter line are used with ammonium, plating solutions, caustic and acidic cleaning agents, fuel products and other chemicals. 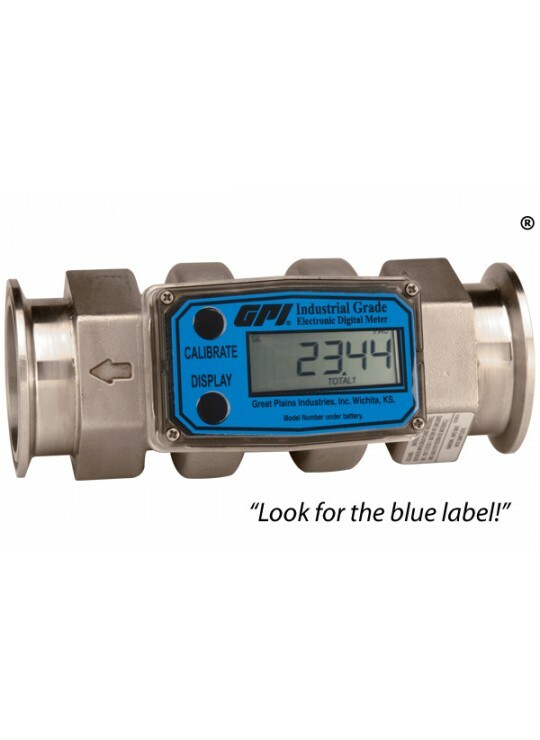 The lithium battery powered electronic display G2 Stainless Steel flowmeters are calibrated to read in gallons and liters per minute with two totals in which case one is resettable and gives you a cumulative flow total. 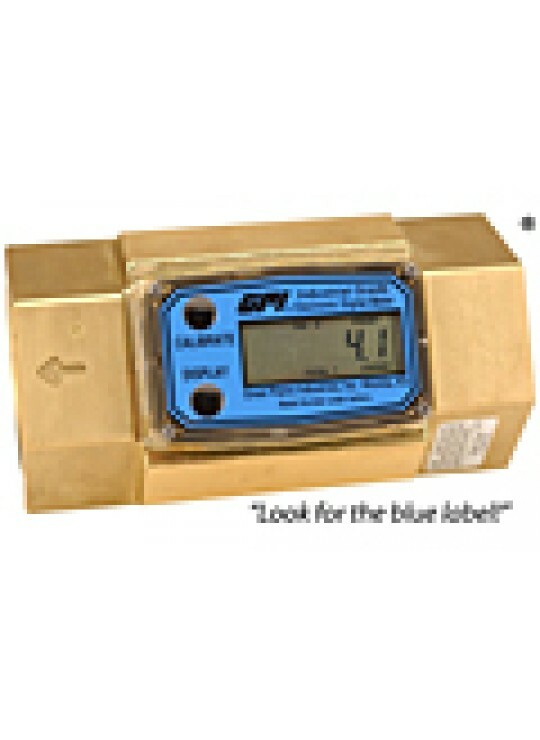 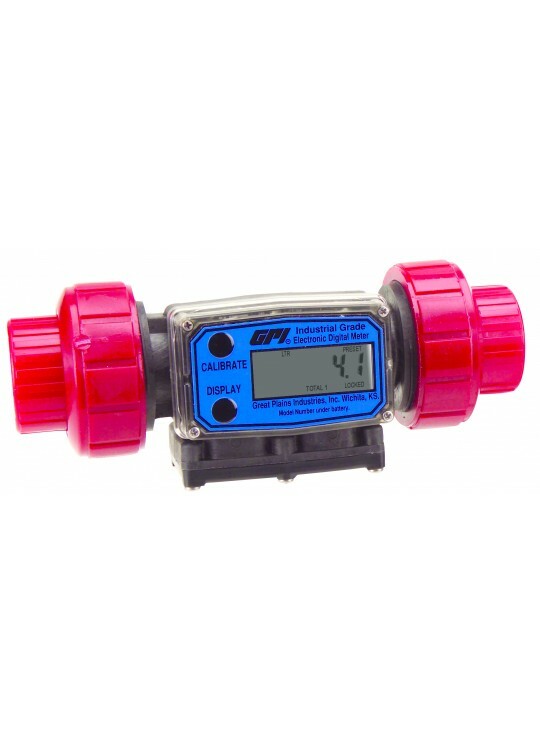 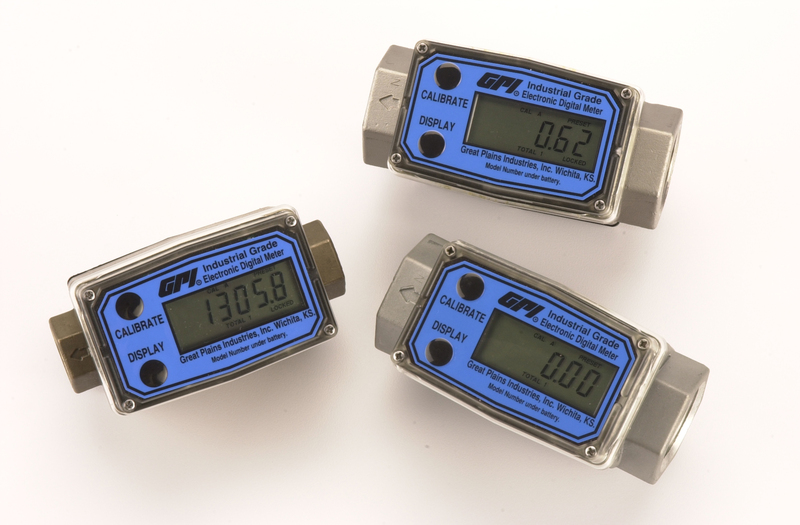 The G2 Stainless Steel flowmeters come in ½ in, ¾ in, 1 in, 1½ in, and 2 inch models.